Solaria was designed by thermal analysts, for thermal analysts. Solaria Thermal is the only tool that you’ll ever need for your thermal simulation. Solaria was designed by thermal analysts, so we understand what you need. Models are built with the ability to easily change parameters and other variables to give you a deep understanding of the model and the results. Solaria gives you the ability to be more productive and efficient in your thermal design tasks. Solaria is versatile. It has the ability to handle nearly any thermal simulation. You can also easily change materials, boundary conditions, and geometry. With a fast solving capability, you can try different solutions within seconds to optimize your design. Problems are simulated geometrically using a 2D plate, 3D brick and Tetrahedron elements. Any skewed elements can be accurately represented with Solaria. Solaria uses a finite element method to convert geometry into accurate resistor-capacitor representation. This combination gives accurate results like other Finite Element (FEA) tools such as NASTRAN and ANSYS but solves them in a fraction of the time. The best part of Solaria is that it allows for unsurpassed flexibility in model generation that isn’t possible with FEA solutions. 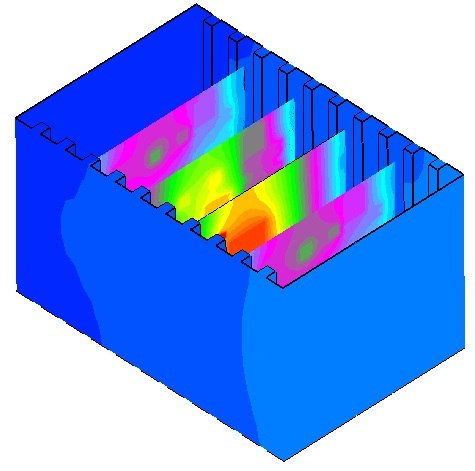 Printed circuit board modeling and simulation no longer has to be tedious and time consuming. With SolariaPCB, an optional add-on to Solaria, every trace, fill, via and layer of the board is accurately simulated in the 3D Solaria model generated. Take a look around our site to see samples of our Solaria models and make use of our handy tutorials. Solaria was designed by thermal analysts for thermal analysts to make your job easier. SolariaPCB now imports your ECAD database through ODB++. Importing every trace, via, layer and component seamlessly. SolariaPCB calculates the heating in traces due to current flow. Voltage drop through the traces, vias, power and ground planes are accurately calculated. Next the heat dissipated by the voltage drop is calculated and becomes part of the thermal model. Accurate voltage drop is calculated. But SolariaPCB doesn't stop there. 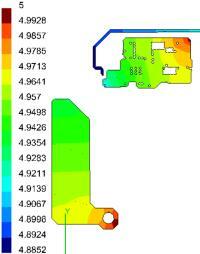 The heat dissipation is then calculated and becomes just part of the thermal model. The MMIC Front End for Solaria is used to build accurate thermal models of RF power amplifiers. The models generated have geometry from the sub-micron level to package dimensions yet still solve quickly in Solaria, both steady state and transient. 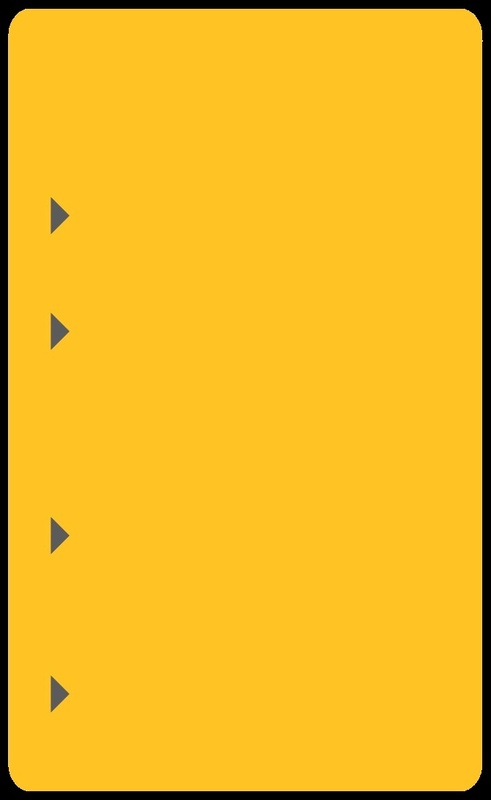 This page has been visited 1068892 times! Now, calculate effective thermal properties of the board. Check out the new feature to automatically move parts of your model into place. SolariaPCB imports your ECAD database through ODB++. Importing every trace, via, layer and component seamlessly.